What Is the Purpose of Fire Resistant Security Safe? This is no small lock box. The fire resistant security safe is a heavy duty safe that can give you a serious security solution for your home or business. 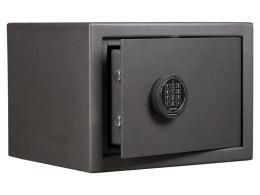 This safe is designed to withstand burglary attempts, and fire damage for up to 30 minutes. This fire resistant safe has a DIN 4102 conforming standard, a European flammability standard that demonstrates that it has a 30 minute resistance to direct flame. 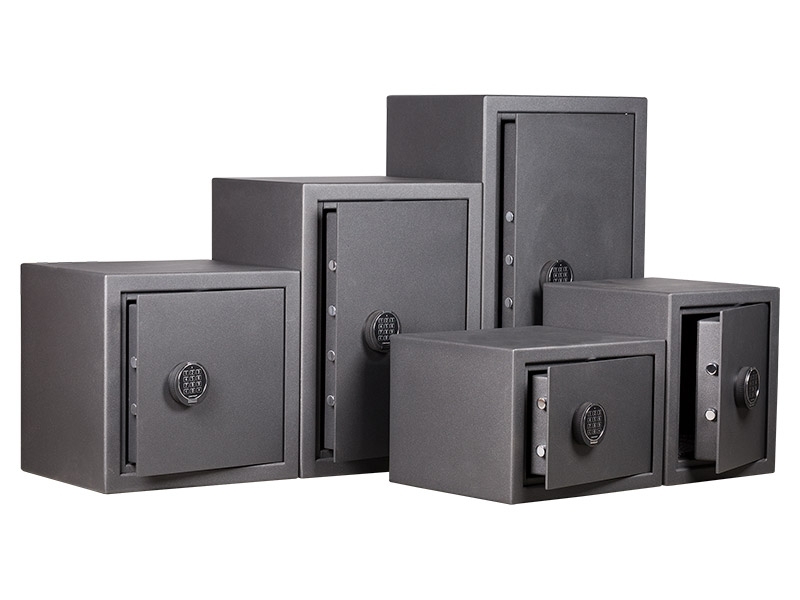 The security safe comes with a heavy duty construction of thick 6mm steel on the door and body of the safe. 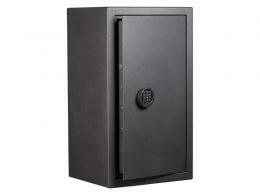 As this safe is such a durable product, it comes ready to be bolted to the floor or mounted against a wall. Its insurance rating gives it £4000 in cash and £40,000 in valuables to be stored inside. Select from the digital combination or the key lock to suit your purposes. Where Can The Fire Resistant Security Safe Be Used? Pick a permanent location for this safe because it’s designed to not be moved much more. Bolt this security safe in your office at work, in your closet at home, or in your garage. The fire resistance allows personal and valuable documents and belongings to be stored safely and with confidence. 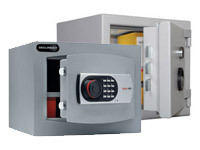 Put this safe in your small business as a way to safeguard your day’s earnings and smaller, valuable items overnight. Who Might Use The Fire Resistant Security Safe? Business owners who need a safe way to store small items and substantial amounts of cash can find this useful. Home owners who need security for their precious possessions also will love this item. 6mm thick steel construction on door and body of the safe. Electronic keypad or lock and key choices. Several different size options available. See catalogue for more dimensions. 1 year warranty on all safe models offered.